Only time will tell, but upon the first few listens of Common's latest release it sounds like we may have our first classic LP in a minute. 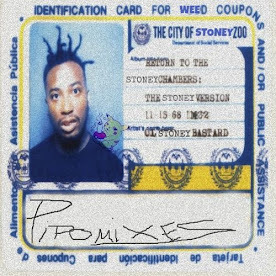 Assuming The Dreamer/The Believer stands the test of time, the rapper formerly known as Sense will now have three bonafied classics and two very solid (borderline classic) LP's listed under his discography. How many other MC's can make this claim? Jay-Z? Two classics at best. Nas? Again, two classics at best. With all the quality music under his belt, it's not the number of classics credited to Common's name that is most impressive with his latest release. Common's latest LP has allowed him to achieve what no rapper has done in ten years, deliver a new classic years removed from their first. Think about it? Since Jay-Z delivered the Blueprint in 2001, what legendary MC has delivered another undisputed classic? We certainly haven't heard a recent classic album from greats such as Rakim, Big Daddy Kane, and others from the 80's era. More contemporary kings such as Jay-Z and Nas have made decent attempts (see Hip Hop is Dead, Untitled, Stillmatic for Nas, and The Black Album and American Gangster for Jay-Z) that have fallen short of classic status. Even fans of Eminem will attest that he hasn't delivered another classic since the release of Blueprint. The significance of Jay-Z's Blueprint is that it was the last time we heard a classic album from an MC who had already delivered a classic in his career. In other words, it was the last time we heard an iconic MC rise from the ashes of mediocre, disappointing releases to deliver classic art. 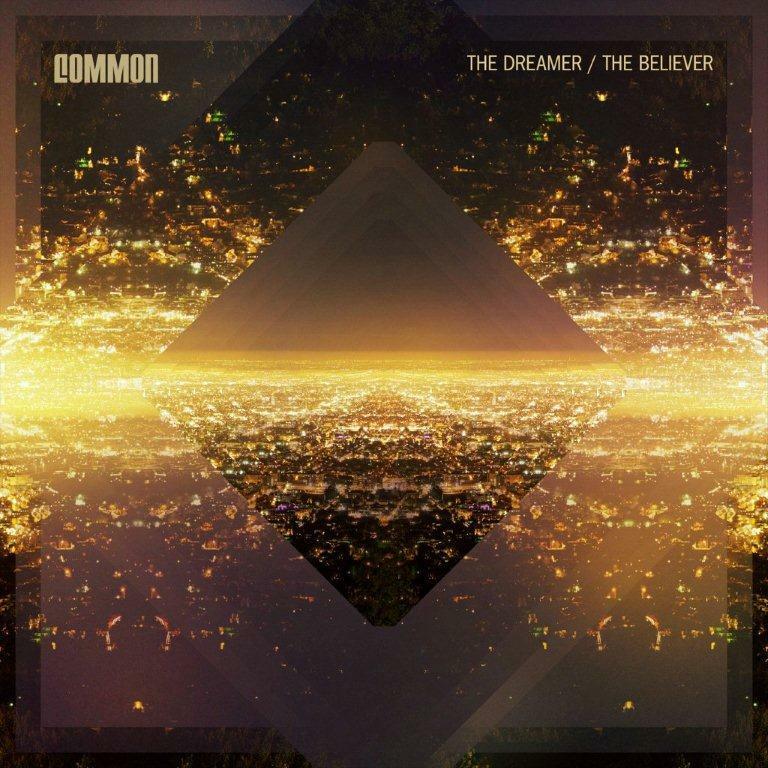 That is why Common's The Dreamer/The Believer should be celebrated. Common has not only found his lyrical groove with his latest album (editorial note: I don't think it's a coincidence that this occurred as he reunited with No I.D. ), but he has deciphered the code that so few of our idols from the 90's have been able to figure out. For once a legendary MC found a way to create classic rap music that sounds neither immature nor soft. Yes, that's right. It is actually possible for an MC in his 30's to produce music that sounds like it came from an MC in his 30's without sounding old, preachy, or dated. Good music is good music. Quality music transcends race, language, age, and any other barrier imaginable. Cheers to Common (and No I.D.) for reminding us all. 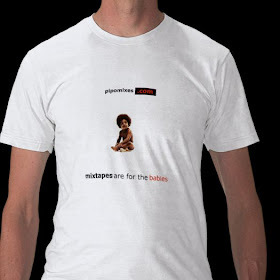 you know i'm digging these editorials, what w/all your clout from having the pbs of mixtapes. hahahaa. i wrote him off after "be," but now that i know he's back w/no id, i need to pay attention to this one. A solid hip hop album is a rare thing. Many albums considered to be "classic" are often littered with subpar material. Hip Hop just isn't an album-oriented genre, which makes an Illmatic or a 36 Chambers all the more impressive. I agree with Eric's statement but all those albums I can't cosign as classics. I was sadly disappointed with Celph Titled's Nineteen Ninety Now. There were many solid tunes but the album has just as much humho tunes as well. Other El Da Sensei's Global Takover or The Roots How I Got Over I can't say I heard a Hip Hop album that deserves the title "classic" is a long while. Personally I resigned to the fact that an album will have some songs I like and others I don't. The idea of playing an album and not skipping over songs in long gone for me. Following on what Hamza said, I think all of the albums we've mentioned (including my own) are what I would call "personal classics", rather than outright universally acknowledged classics. But it's good to see that we've each found albums we can get into. By the way, I'll be posting (on Twitter and FB) a year-end best of 2011 hip hop sampler. I also have a 2010 sampler from last year that I'll post again with a few additions. well in all fairness, he was referring to SINGLE MCs. with that, i think the blu album was definitely dope.